Udyam presents “Loan Against Gold Ornaments”, a scheme designed to provide liquidity against gold ornaments without having to sell them. Gold ornaments lying idle can be put to productive use by availing the Udyam Bank’s Gold Loan. This product is ideal to meet your immediate requirement of cash. 70 % of net weight of gold loan will be sanctioned. The branch manager are delegated the authority and loan can be availed across the counter. 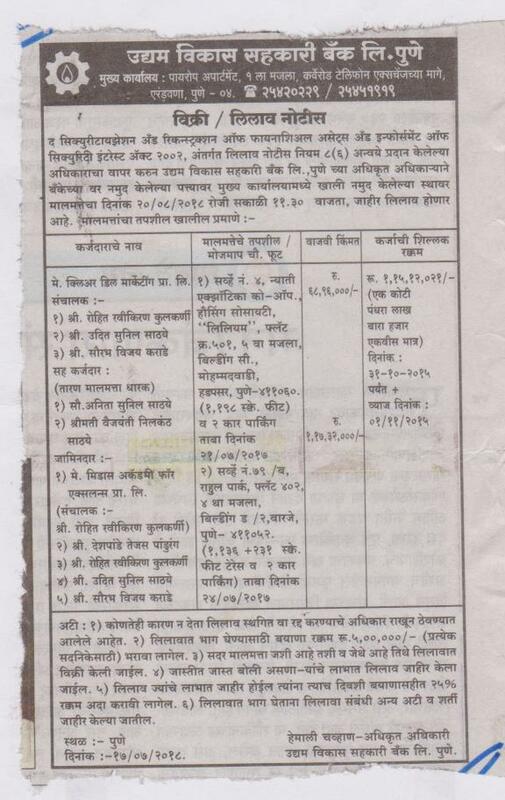 The above 1 lac are subject to NPA guidelines hence monthly repayment capacity will have to be proved. The valuation and geniuses certificate will be obtained prior to disbursement. Higher Base Rate i.e. Loan per gram. Minimum rate of interest 14% p.a. 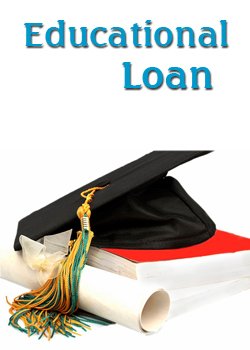 Hassle-free quick processing of loans. 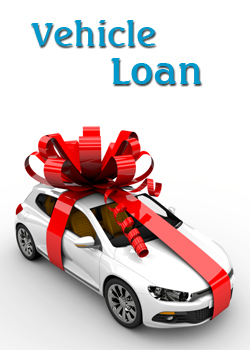 Loan amount ranging from 10,000/- & above. Duration 12th months to 3 years. Just walk into any of the UDYAM BANK branches and get a loan against your Gold.